Unique arrangements created by you! Host a party that you and your friends will be talking about for weeks. 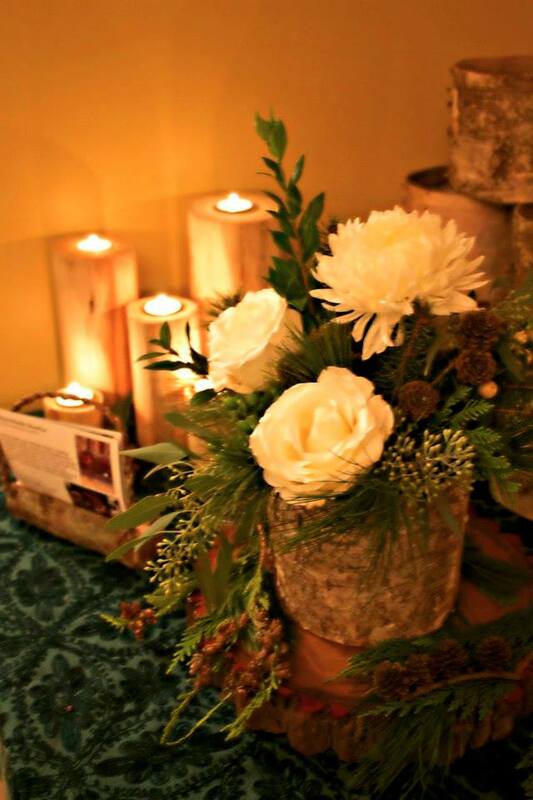 Each of your guests will have a great time creating his or her own beautiful floral arrangement to take home. 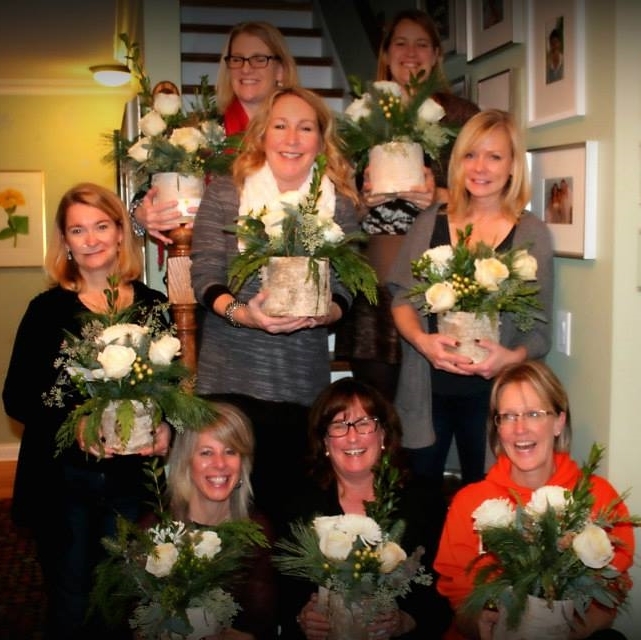 You choose the venue, invite the guests and let Creations by Stems do the rest! We supply all the flowers, containers, embellishments and tools needed to make a beautiful floral creation - all at a fraction of the cost you would pay at a retail florist. 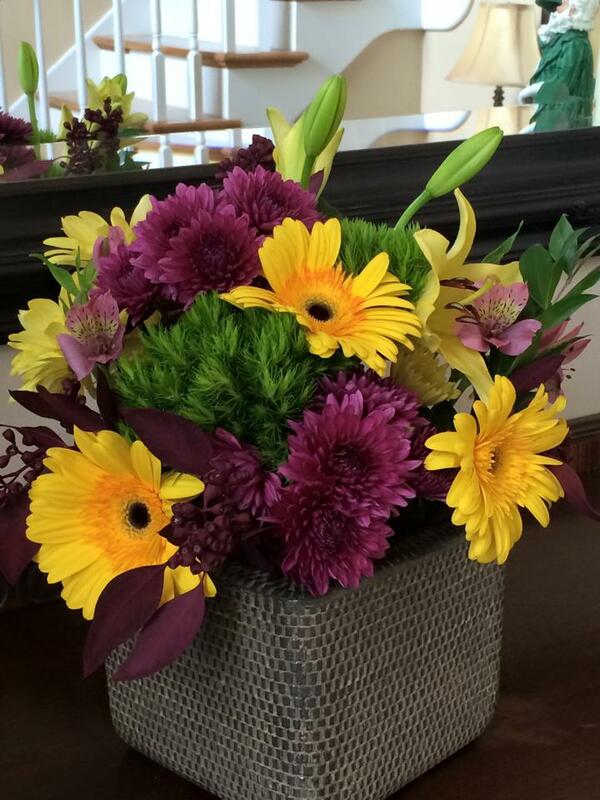 We design an original arrangement for each party, based upon your favorite flowers and colors. No experience is necessary; our hands-on instruction will make the process fun and easy. We use only the highest quality fresh-cut flowers. Our stems come from growers here in the United States and specialty nurseries abroad, including Holland, Canada, and Ecuador. We are always searching for new and exciting flowers from around the world. Your beautiful arrangement will include a variety of colors, shapes, sizes, and textures. It will brighten up your home and fill it with a fragrance only fresh flowers can produce. 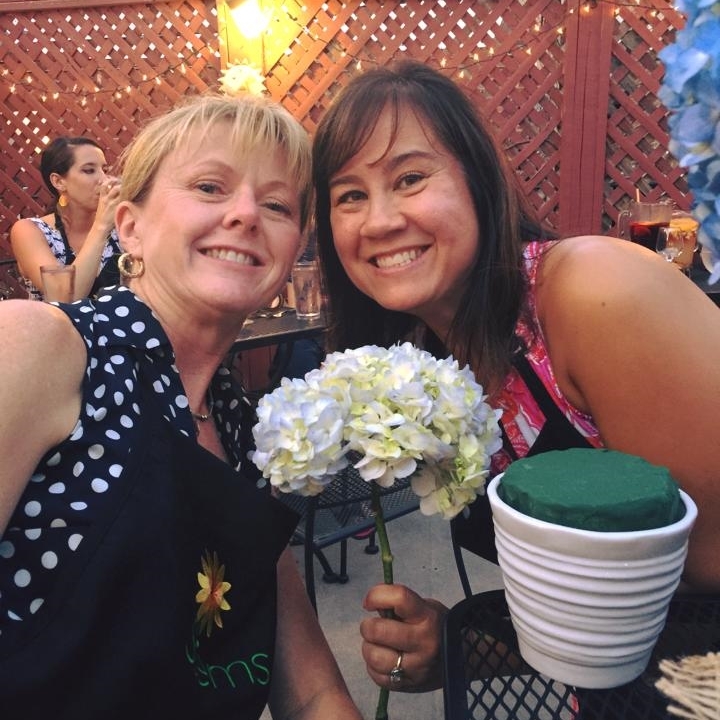 Creations by Stems combines flowers, friends and fun! Socialize and learn about flowers at the same time. We provide step-by-step instruction on how to assemble your creation, and also give tips on how to make it last. 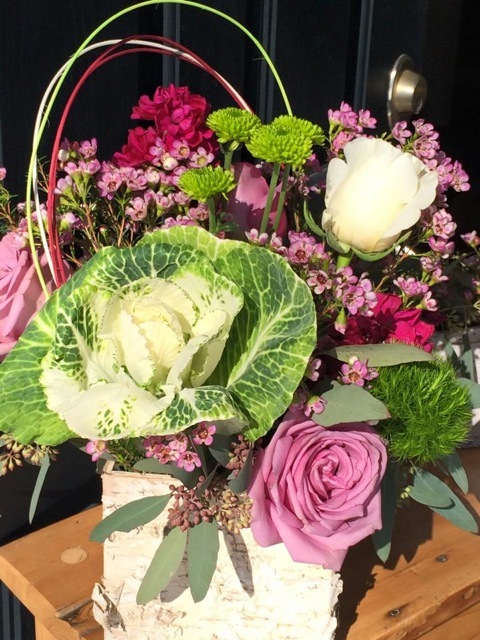 Take pride in your new-found skills and the gorgeous arrangement you create. 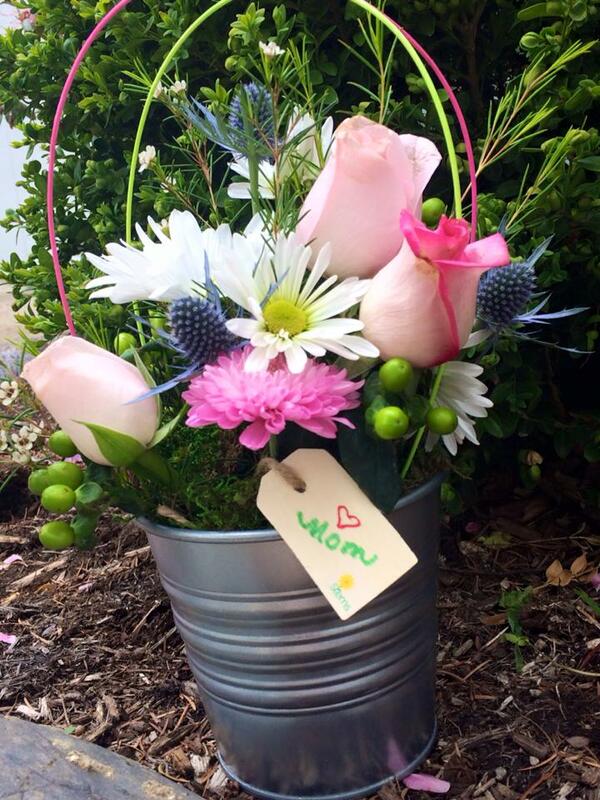 Creations by Stems can help you with all of your floral needs! Contact us with inquiries or to reserve a party date.